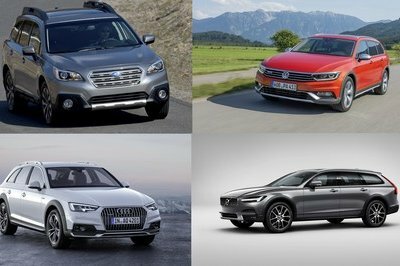 While the North American market is prepping for the upcoming 2014 Detroit Auto Show, in European people are focusing on the 2014 Geneva Motor Show, which is set to open its doors later in March. Seat is one of many automakers heading to Switzerland, and it till bring one of the most powerful Leon’s ever: the new Leon SC Cupra 280. As you probably have guessed it, the name says it all, as it will be a sports coupe with no less than 280 horsepower — get it, SC 280! 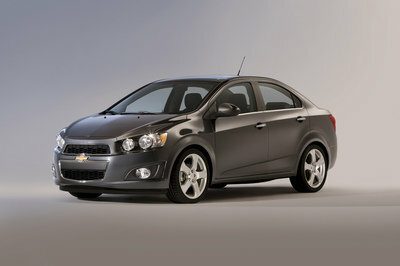 This output will come from a 2.0-liter, turbocharged four-cylinder engine combined with a six-speed manual gearbox. 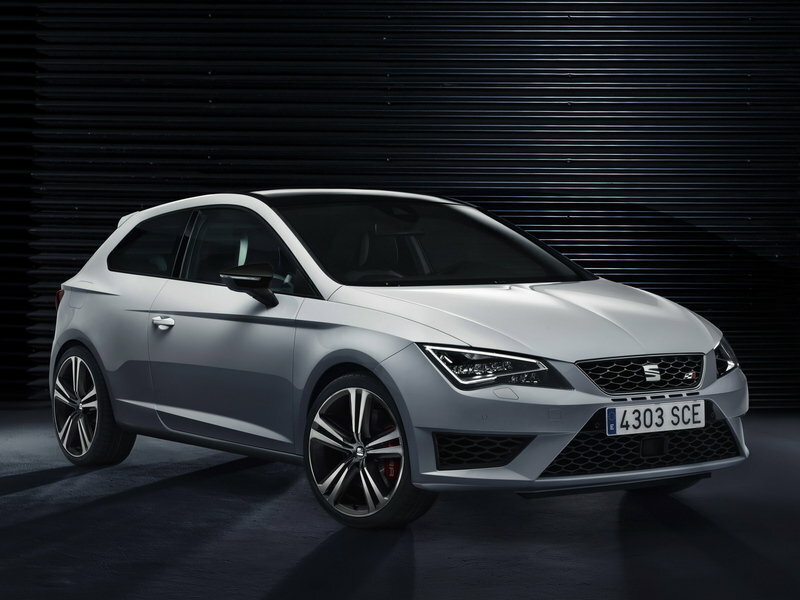 Along with this powerful engine, the new Leon SC Cupra 280 will also be equipped with a sport suspension, a limited-slip differential, a set of 19-inch alloy wheels and a high-performance brake system. 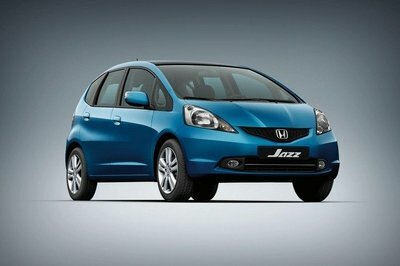 Seat will also install a sporty aerodynamic package and liven up the interior a little. On the British market prices for the new Leon SC Cupra 280 will start from £26,940 - or about $44k at the current exchange rates. Updated 01/08/2014: This review was updated with the official details, images and prices. 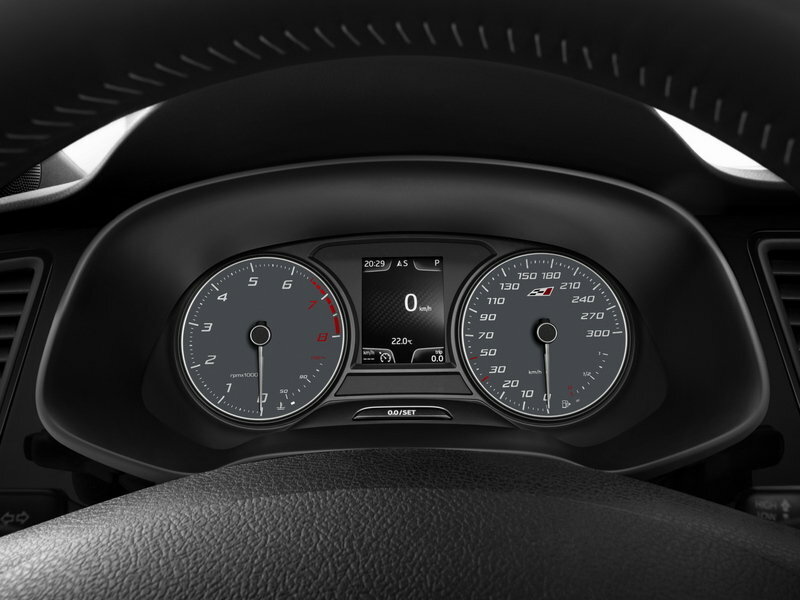 Click past the jump to read more about the 2014 Seat Leon SC Cupra 280. The new Leon SC Cupra 280 is distinguished by a new front end that features large air intakes and full-LED headlamps. The rear end is updated with a new skirt that houses a diffuser and two oval tailpipes. Also, when compared to the rest of the Cupra models, the new 280 version gets an Aerodynamic Pack that includes a new spoiler on the rear roof edge, black exterior mirror housing and new 19-inch wheels with a titanium paint finish and Cupra lettering on the brake calipers. For the interior the SC Cupra 280 will add sports seats in standard dark grey Alcantara finished with white stitching or optional black full-leather upholstery with the same white stitching. Other updates include a sport steering wheel with shifter paddles for the optional DSG transmission, plus aluminum pedals and entry sills. Under the hood of the new SC Cupra 280, Seat placed a new 2.0-liter turbocharged engine that delivers a total of 280 horsepower and 258 pound-feet of torque between 1,750 rpm to 5,300 rpm. The engine is mated to a standard six-speed manual gearbox or an optional DSG transmission. With the DSG gearbox, the Cupra 280 goes from 0 to 60 mph in 5.7 seconds and 5.8 seconds with the manual gearbox. Top speed is limited to 155 mph. When compared to the previous generation, the new Cupra will be about 121 pounds lighter, thanks to the use of a systematic lightweight design. 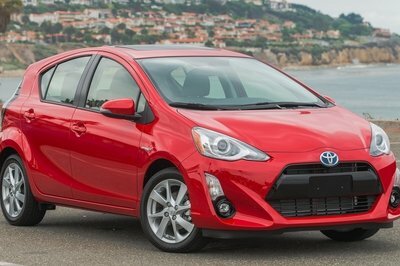 As a standard feature, the model will offer Dynamic Chassis Control, a front-axle differential lock and progressive steering, which all help achieve faster laps on the track. Another feature included is the ESC handling system offered in two stages. Stage one deactivates and the ECS is in sport mode, while the second stage deactivates the ESC completely. The new Seat Leon SC Cupra 280 will be priced at £26,940 (about $44k at the current exchange rates). Customers can place their orders now, and first deliveries will be made in early March 2014. With its 280 horsepower, the new Leon SC Cupra 280 aims against the most powerful hatchbacks on the European market. One of these models is the new Golf R which gets a 2.0-liter four-cylinder with 296 horsepower at 5,500 rpm and 280 pound-feet of torque delivered between 1,800 and 5,500 rpm. 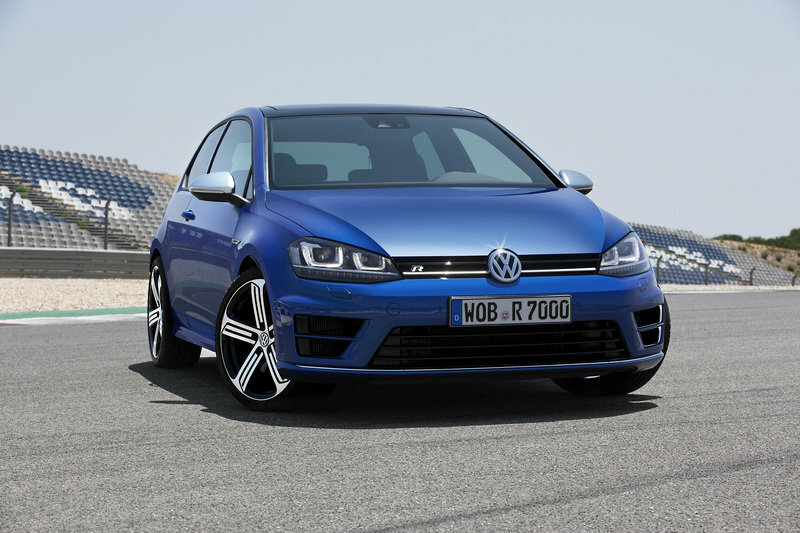 Thanks to its extra 16 horsepower, the Golf R is a little bit faster, with a 0 to 60 mph sprint time going down to 4.9 seconds, while top speed is still limited to 155 mph. Another cool hatchback offered in Europe is the Focus RS. 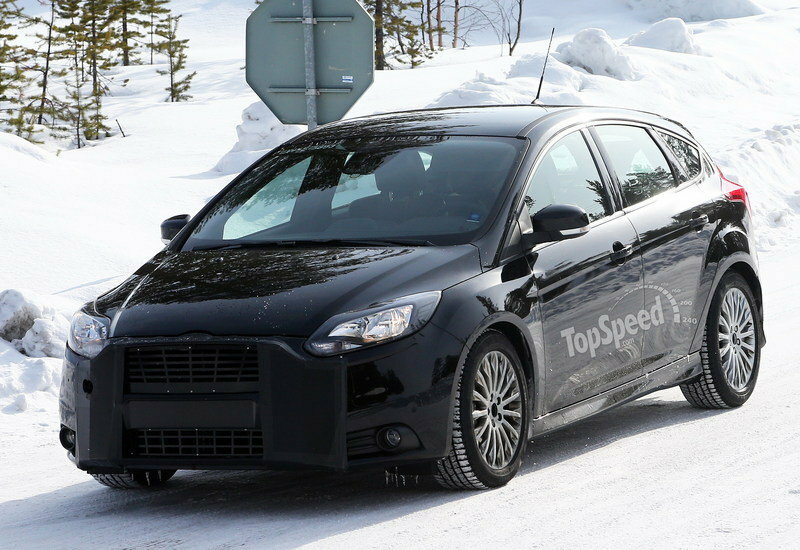 Ford is currently working on a new generation, that seems to be a little bit more powerful than the current model. 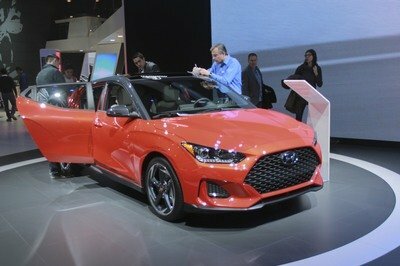 It will get a 2.3 liter four-cylinder engine with an output increased to 320 horsepower - up 20 horsepower from the current generation. 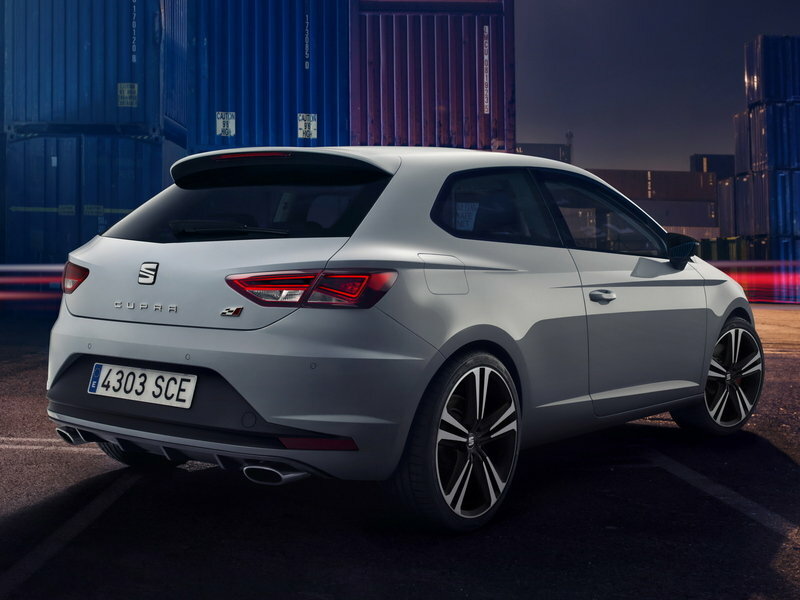 The new Seat Leon SC Cupra 280 is a more powerful version of the new-generation Leon Cupra, with a more powerful engine, improved performance figures and a more aggressive exterior look.